Montblanc New Toffee Brown 60ml Ink Bottle Refill. For 2010, Montblanc has redesigned the ink bottle with a special front compartment for emptying residue. The bottles are more stylish and slightly heavier. 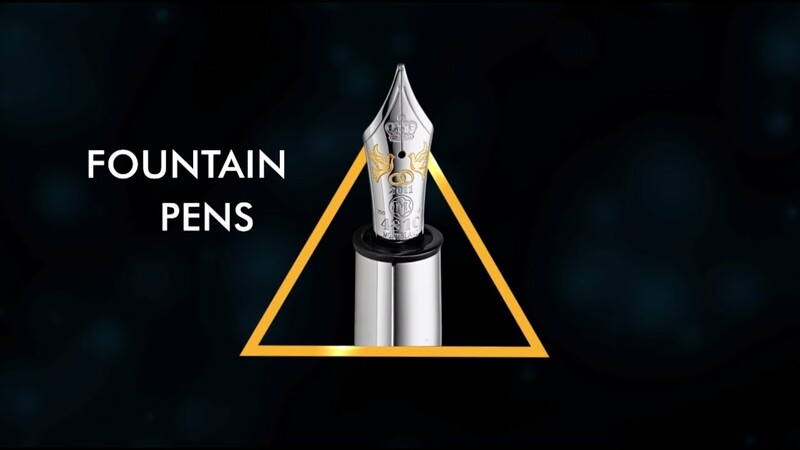 Montblanc has also refined the ink making process to given an enhanced ink flow in your fountain pen. The ink box itself is also a keep sake due to the ribbon handle and sliding action of the box.